We’ve been providing Oklahoma City with self storage services for more than 20 years, and when you rent with us, you’ll see why we’ve been so successful. We offer great options, affordable prices, and superior customer service. 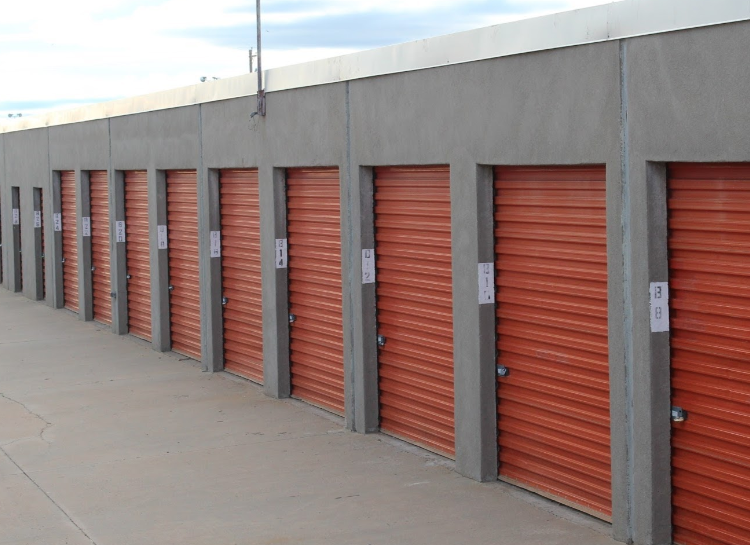 Let us provide you with your next storage unit! Store It All has all the space you need at 1423 S Council Road in Oklahoma City. You'll find us on the west side of the city just south of I-40, making us easily accessible from communities all around the OKC metro. We're located near the Outlet Shoppes at Oklahoma City, the Amazon Distribution Center, and downtown OKC. Yukon, Mustang, Blanchard, Warr Acres, and Bethany, OK are all just a short drive away. When you're ready to declutter your home or office in or near OKC, Store It All is ready to meet your needs! We offer a broad range of unit sizes with a variety of features that make your experience easier for you, like drive-up access. Whether you need to store an extra car or even a large vehicle like an RV or a boat, we offer both covered and uncovered parking spaces that are perfectly sized for your vehicle. This option is perfect for businesses with a company vehicle.